The entirely redesigned system debuts Monday with lower price points, better mobile capabilities, and deep tie-ins to Lowe's' core businesses. 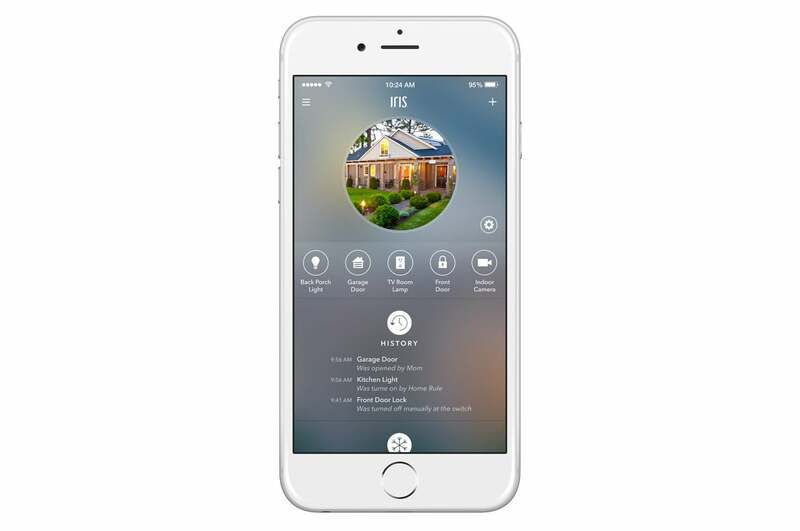 Lowe's debuted the second generation of its Iris connected-home platform Monday, moving it from an automation and monitoring solution to one that manages and maintains the home as well. The new platform supports up to 75 connected-home devices, and refocuses control of Iris from the desktop to mobile. 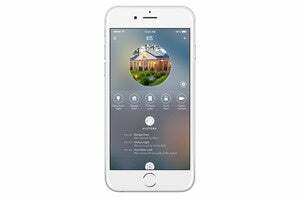 A new mobile app is also ready for download, one that allows the user to customize the interface with photos of their home and family. Device control includes animations of what’s occurring to give the app a more connected feel, Koster added. 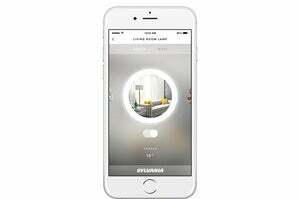 Why this matters: Home automation promises to be the ‘next big thing’ in home improvement. Both Lowe's and its competitor The Home Depot have focused heavily on the connected-home concept, although only Lowe's has its own system. With the second generation of Iris, Lowe's has cut prices and gave consumers greater leeway in getting started with home automation, making it more personalized and leaning on its strengths as a home-improvement retailer. The new Iris system includes a new hub and a focus on mobile apps. Iris is now sold in a modular fashion, lowering the cost of getting started by about $20 from the previous generation. First-generation Iris customers chose between several kits, ranging in price from $180 to $300. The problem with this, Koster said, was that purchasing another kit meant purchasing another hub, and that was the only way to purchase a set of sensors at a discounted price. That is no longer the case. The new Smart Hub is sold separately for $60, and consumers can choose to purchase either one or both of two bundles: a Security Pack for $99, and a Home Automation Pack for $129. 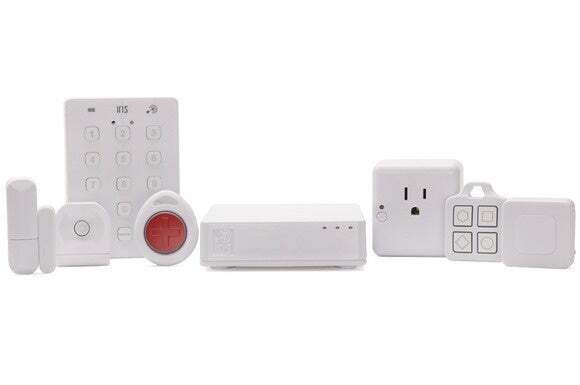 The security pack includes two contact sensors, one motion sensor, and a smart keypad, while the home automation sensor includes the above sensors, but instead of the keypad includes a Smart Plug and a Smart Button. 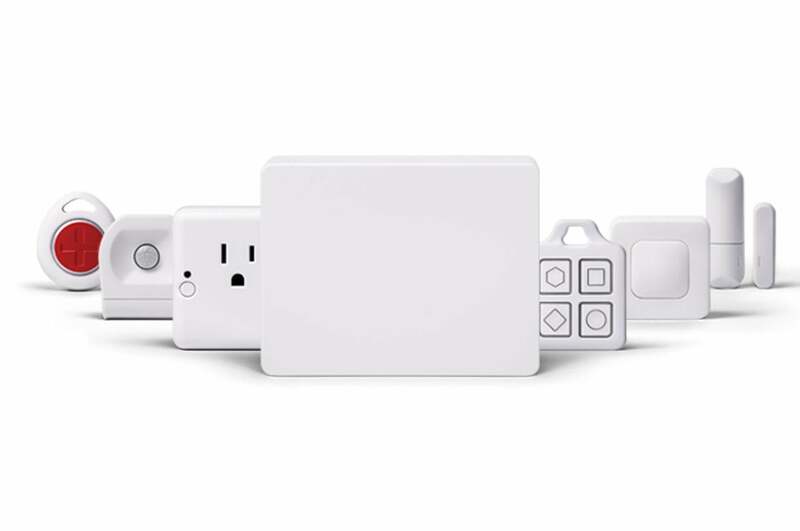 Additional sensors and devices, including smart plugs, pendants, and fobs as well as additional sensors are offered separately and retail from $23 to $40. Despite going all in on Iris 2.0, Koster promised that Lowe's will not leave customers who purchased the original Iris system behind. Both systems will coexist for the “foreseeable future,” and nearly all sensors will be compatible with the new hub. Lowe's will also invite current customers to upgrade to the new hub for free, he added. Most first-generation Iris components will be fully compatible with the new hub. Taking advantage of Lowe's’ offer might be smart: the new hub includes more memory and a more powerful processor–allowing for “sub second” response times. 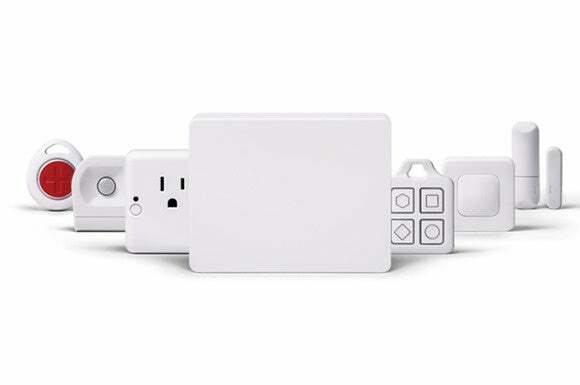 It supports the All Seen initiative, and Bluetooth, ZigBee, Z-Wave and Wi-Fi support remains. Koster said that a second USB port has been added just in case new technologies develop that the company decides to update the firmware to support. Let’s not forget though that Lowe's is a home-improvement company first, and there are specific areas where other smart home providers may not be able to compete. One example of this is the repair and maintenance space, and Koster said this is where Lowe's will differentiate itself. To support Lowe's’ other goals for Iris, a home maintenance service will launch later this winter, and Lowe's will also create maintenance lists and tasks to help homeowners stay on top of repairs. There’s one area where Lowe's remains tight-lipped, and that’s the idea of centralized security monitoring. We’ve pointed out here in the past that connected-home services should offer such a service , and still missing in this second generation of Iris. You can personalize the new Iris system by uploading snapshots of the devices you're controlling. He claims that despite the desire for such an option, the company does not see it as a barrier to continued growth. That said, his comments suggest that some type of deal might be in the works. In the meantime, Lowe's will continue to offer two self-monitored service plans. The Basic plan (free) sends notifications when an alarm or alert is triggered (to the account holder only), lets you schedule devices to turn on and off and create rules, and maintains a 24-hour activity log, among other things. The Premium plan ($10 per month) includes all of those features and expands the notification list up to six people, enables you to create system-wide rules where devices can trigger other devices, maintains an activity log for 14 days, and more. You can compare the two plans here. The new system is now available in Lowe's stores nationwide and through the company’s new website for the product, IrisbyLowe's.com.